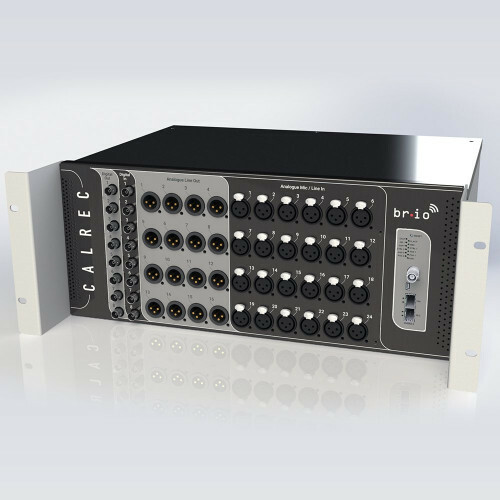 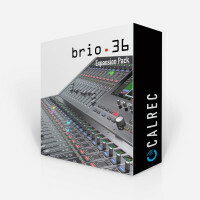 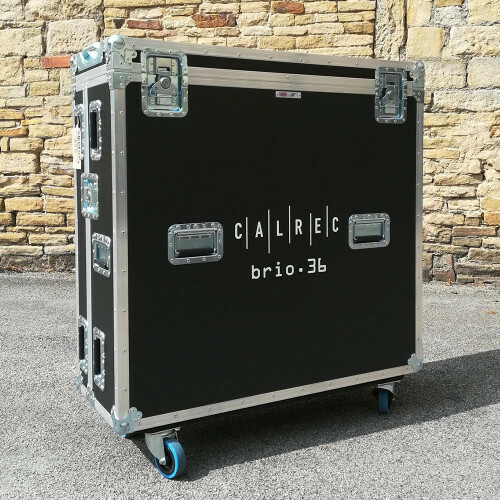 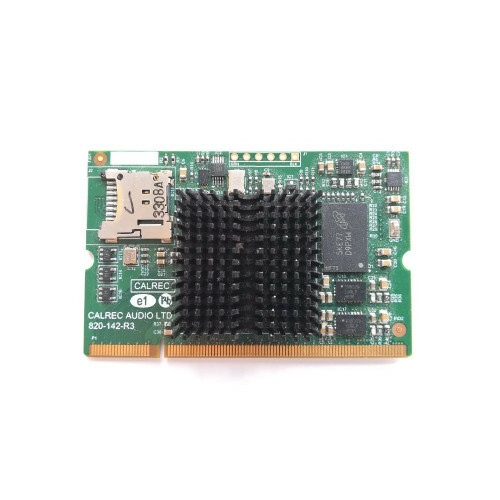 Expands the Calrec Brio 36 channel count from 64 to 96 input channels. 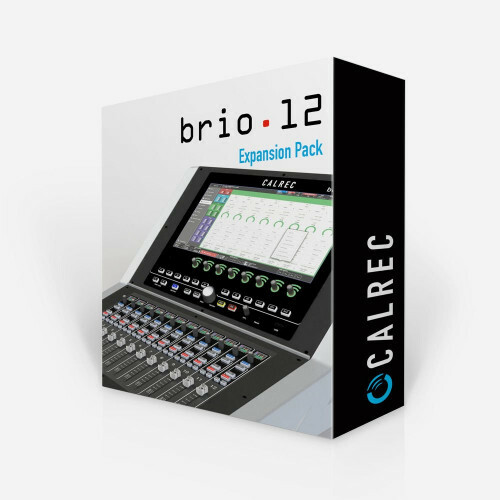 Calrec's flagship small-format console has become even more powerful. 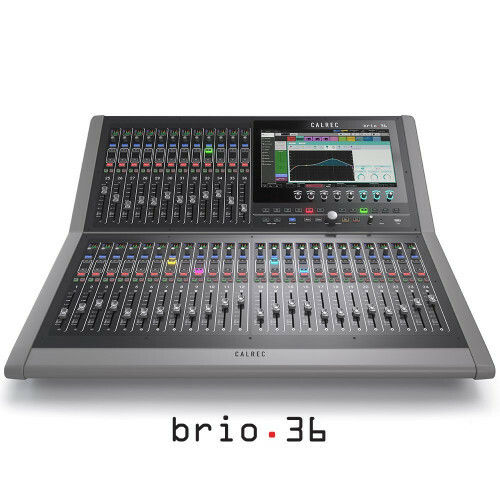 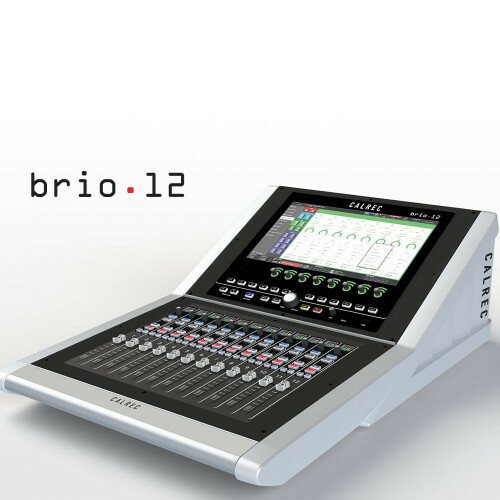 Upgrade your Brio 36 to 96 input channels, squeezing even more possibilities into its highly compact frame.